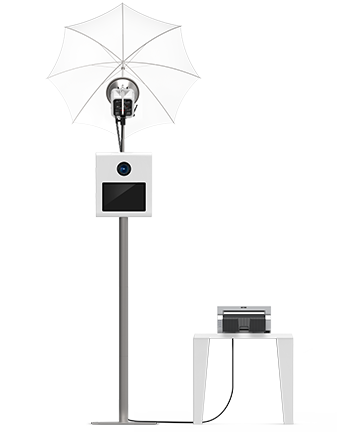 ​iPad photo booth kiosks are here to stay so why not rent the best one on the market! 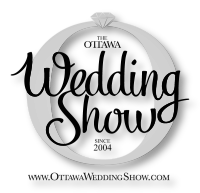 The gorgeous Halo booth features interchangeable face plates and full branding capabities. 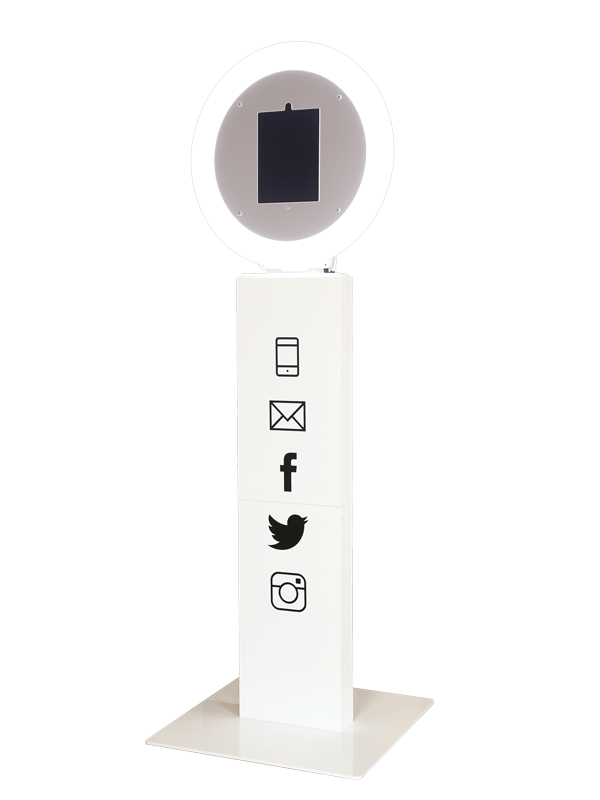 Our open-style modern photo booths are ridiculously good looking (see for yourself), open, not closed, come with everything you need (to have good times) and are the centre of attention.  Each photo booth hire comes with an attendant, props, choice of backdrop, photo strip design and unlimited photo sessions for the event. 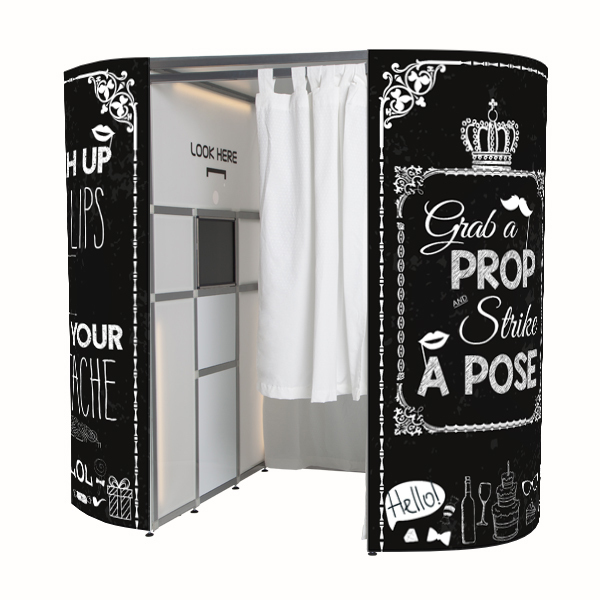 A Photobox Photo booth is the perfect addition to your Charity fundraiser, tradeshow, product launch, company party or corporate event. 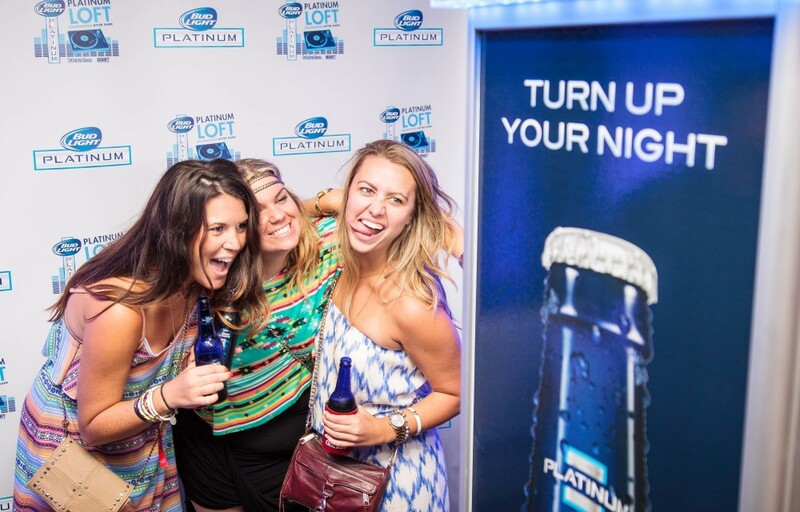 Photo Booths are an awesome way to create brand awareness, grab crowds and set yourself apart from the competition. Both our strips and booth are fully customizable for additional branding opportunities. Shoot it, tag it, print it. 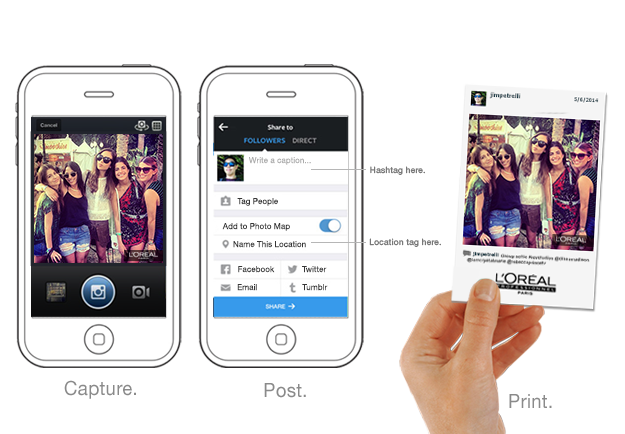 Our Hashtag Printer gives the option to prints photos from Instagram and Twitter, that were tagged with your event hash tag. Instantly like magic. Like for real. 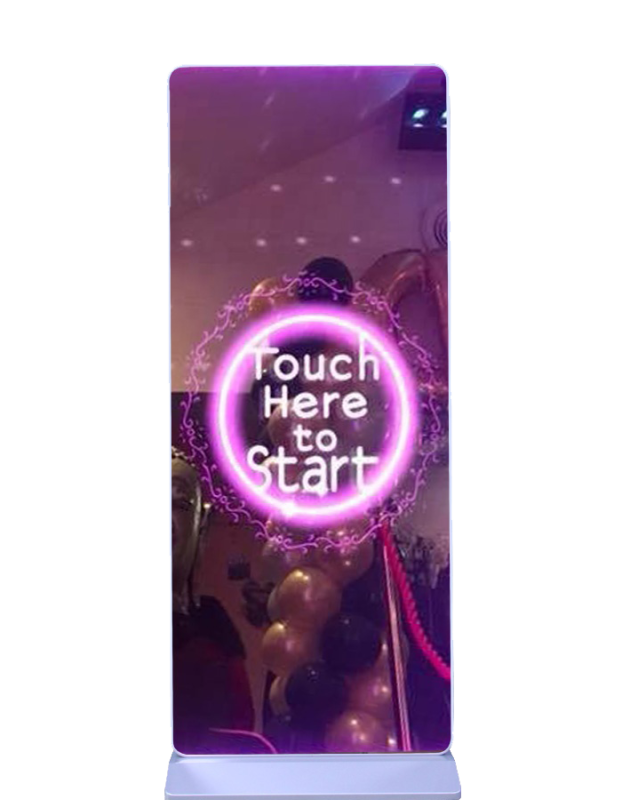 Yep, guests can print photos of your event that they shot on their phone in real time. And it comes out as a neat 4x6″ print with your design around it. Its amazing!